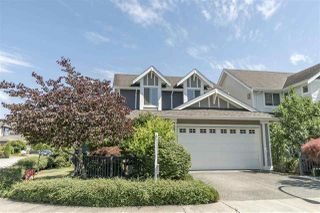 Check out our featured real estate listings in Langley. 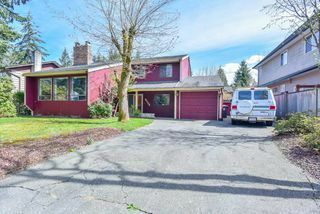 Contact us today to make an appointment to view any of these Langley properties in person or for more information on our listings. 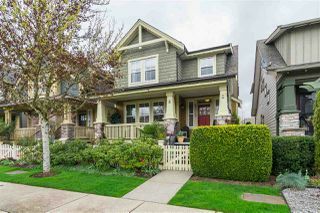 Call Raj, your Langley Realtor @ 604-614-9294 .